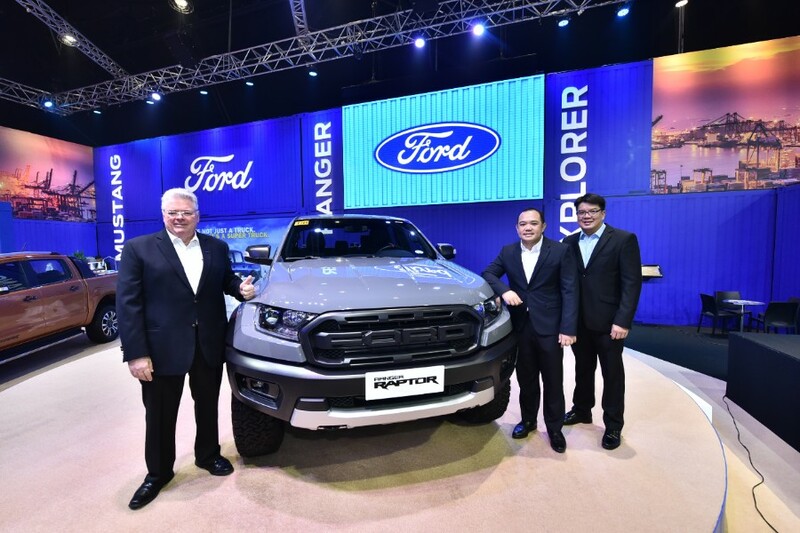 Motor Image Pilipinas, Inc., the exclusive distributor of Subaru vehicles in the Philippines, is feeling the Christmas spirit of giving as they bring their biggest holiday deals of 2018. 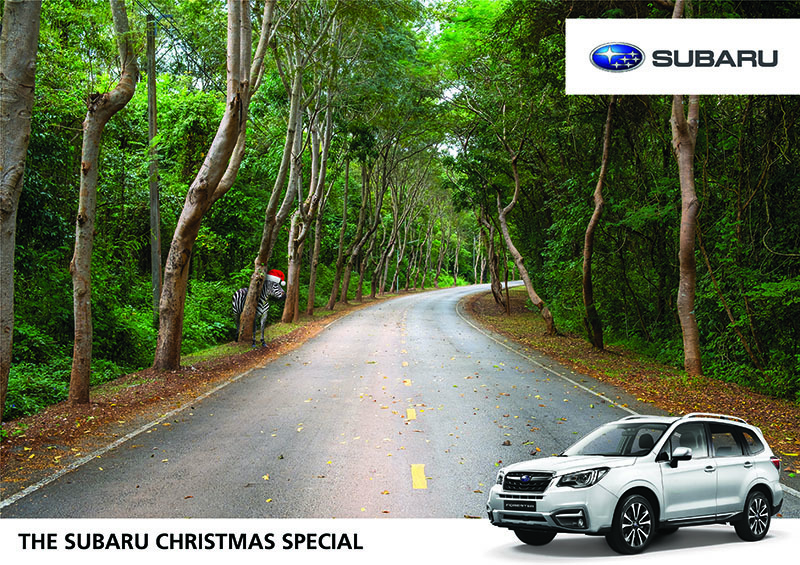 The Subaru Christmas Special offers up to P250,000 cash discount for you to enjoy. 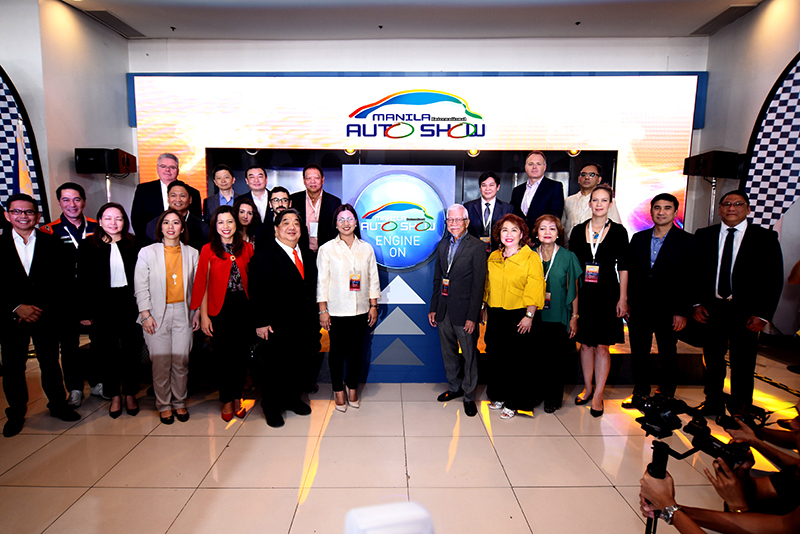 Subaru makes the holiday merrier by pledging to donate P1,000 for each vehicle sold this December to the Chosen Children Village Foundation in Silang, Cavite. Their selected beneficiary houses mentally and physically challenged youth. Celebrate the most wonderful time of the year with your very own Subaru while making children’s Christmas as the same time. 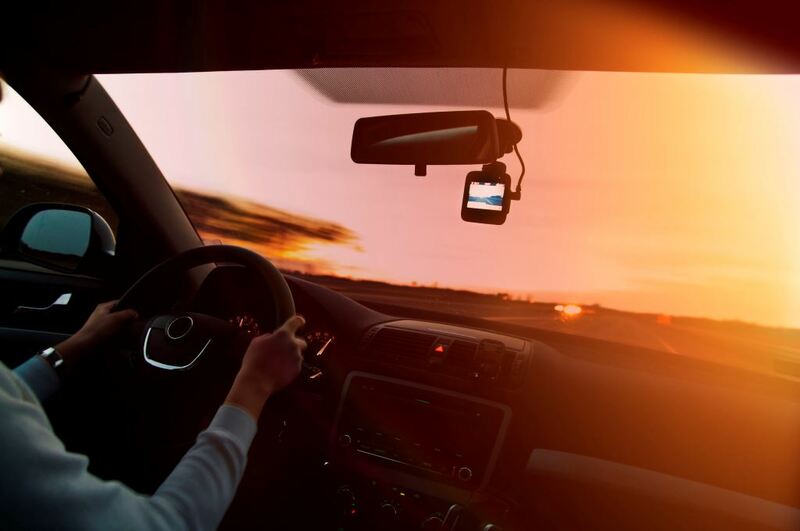 Visit your nearest Subaru showroom before the promo ends on the last day of the year.